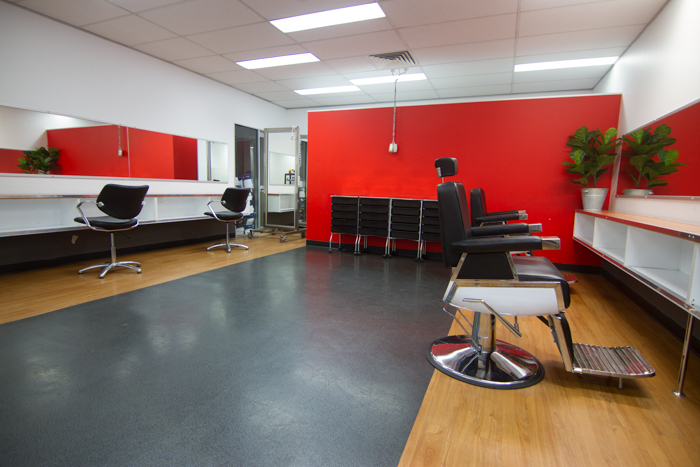 Looking for a hairdressing or beauty training facility in Brisbane for one-off or casual hire? Matters in Gray Training (MIG) could be just the space you need. 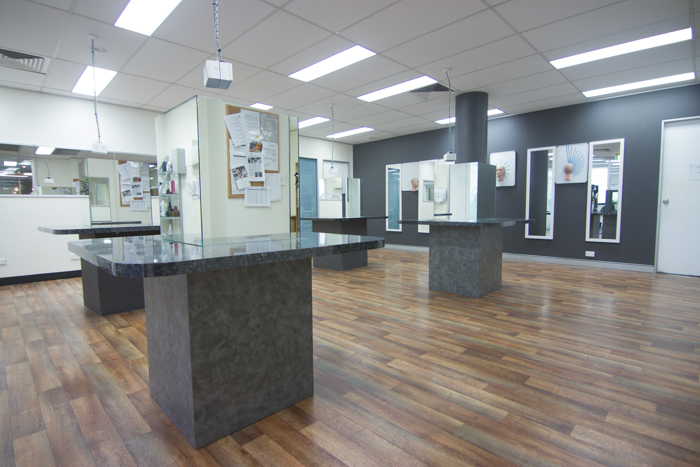 Located just 15 minutes from the Brisbane CBD, MIG has a number of hairdressing and beauty friendly training spaces available for casual leasing suitable for education, presentations, workshops, look’n’learn sessions and seminars. 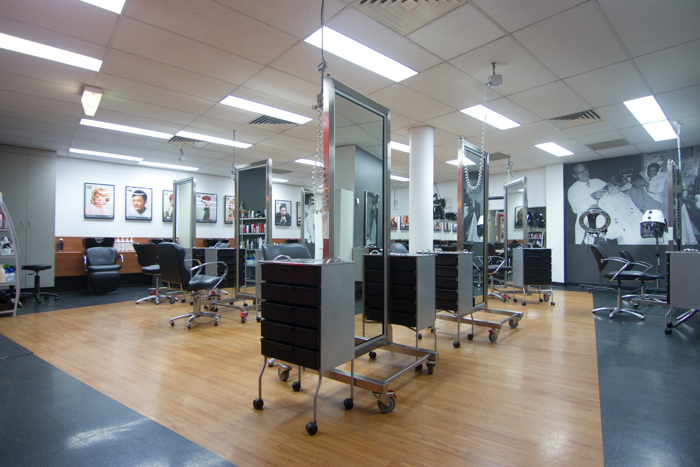 MIG is a popular hub for manufacturers and educators outside of Brisbane visiting Queensland to conduct education for clients and/or salon groups. Brands including Schwarzkopf Professional, Paul Mitchell, Sharon Blain Education, Showpony, Vita 5 and Tracey Hughes Education are regular users of the Matters in Gray facilities…can we assist you and your business?